Dr Anna Clark BMedSc, BDent. 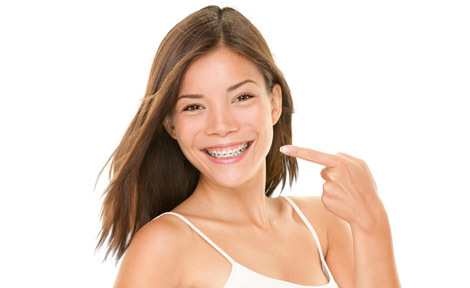 With the Fastbraces technology and Clear Correct system we offer options to our patients so that we can straighten teeth and improve their smile and confidence in approximately half the time and almost half the cost. Wouldn’t it be nice NOT to look tired and aged all the time? 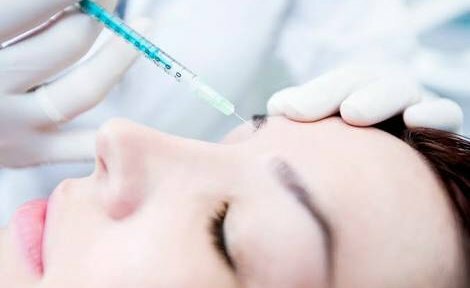 The simple application of anti wrinkle injections can help to smooth the worry lines and make you look great for your age. Ask us about all the benefits this treatment has to offer! With Dental Veneers we can cover imperfections on teeth affecting aesthetics. 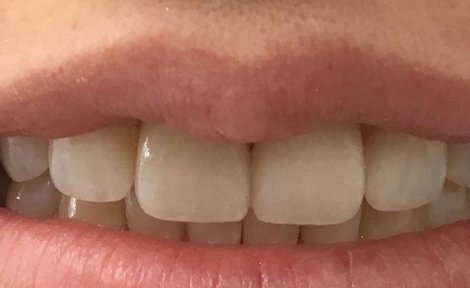 It’s a very simple, painless procedure that can be done in one visit (composite resin veneers) or two (porcelain veneers). At Vantage Dental we provide quality dental care to patients of all ages. Contact us today for more information on how we can assist you and your family with your health needs.